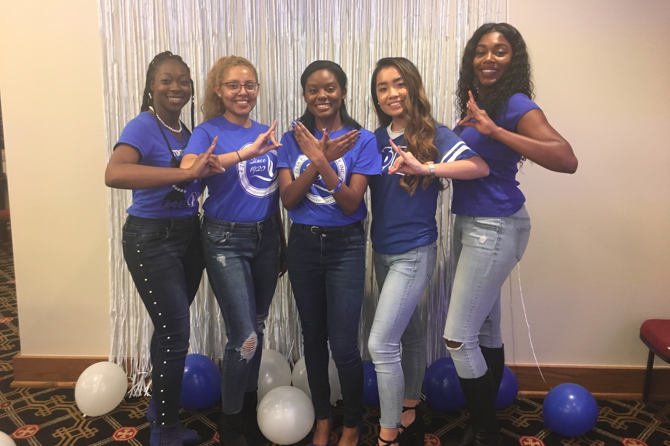 The Numinous Nu Phi Chapter of Zeta Phi Beta Sorority, Incorporated, at Rhodes College hosted a celebration of their chartering on Nov. 30 in the Spence Wilson Room. This historic event is especially notable for Rhodes College since this was the first chartering of a sorority on campus in over 20 years. It also symbolizes the ever changing racial and ethnic demographic on campus since Zeta Phi Beta Sorority, Inc., is an historically African American Greek Letter Organization. On Nov. 2,the new Nu Phi chapter at Rhodes College was finally chartered, and on Nov. 9, they inducted new members: Ericka James ’19, Cinthya Bolanos ‘20 and Jacke Jiang ’21. 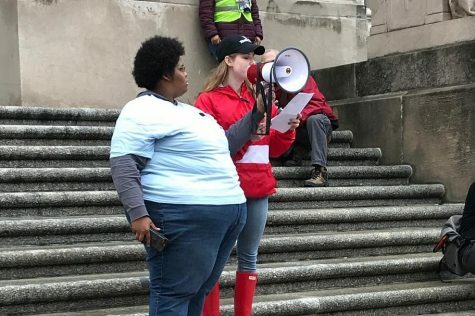 “This school was integrated 50-60 years ago, so the fact that black students are able to congregate, do service, and establish a whole charter is pretty incredible, on top of just the daily struggle of black students. It’s just a beautiful thing that we were able to come together and bring Zeta to this campus since we were the only school in Memphis that did not have a chapter,” Myricks said. 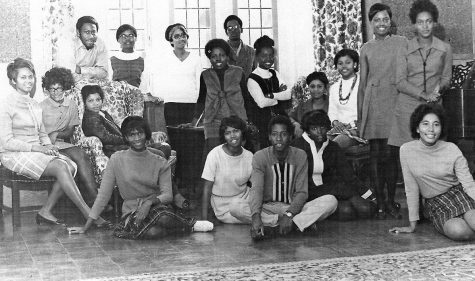 The Numinous Nu Phi Chapter exemplifies the Rhodes College mission of inclusivity, while also serving the Memphis community through the organization’s initiatives. 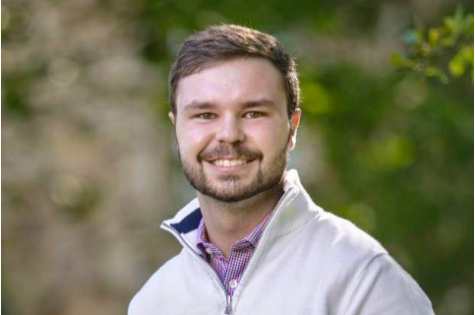 “We deal a lot with pregnant women and children, and a lot of the women in my family have a history of miscarriages and things like that, so, the particular service sites that Zeta helps out for that particular community, that was what really drew me in,” James ’19 said. When the Zeta’s were able to officially charter at Rhodes College, they were also able to pick the word Numinous to describe the values of Nu Phi. 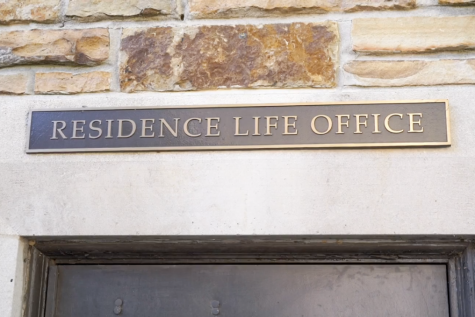 “I’ve always wanted to be a part of a sisterhood, and Zeta’s values really reflect what I value, so we chose the word Numinous to reflect that,” Jiang ’21 said. I love this story – great job covering the new chapter of Zeta Phi Beta on Rhodes’ campus. 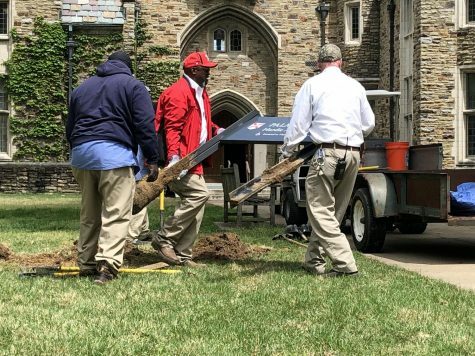 What a beautiful testament to the changing culture at Rhodes College! All the young ladies are beautiful inside and out. We’re proud to be the sponsoring graduate chapter, Alpha Era Zeta.